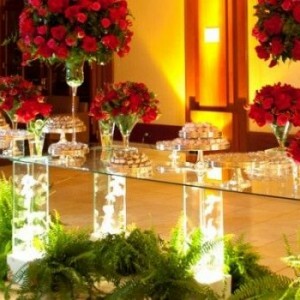 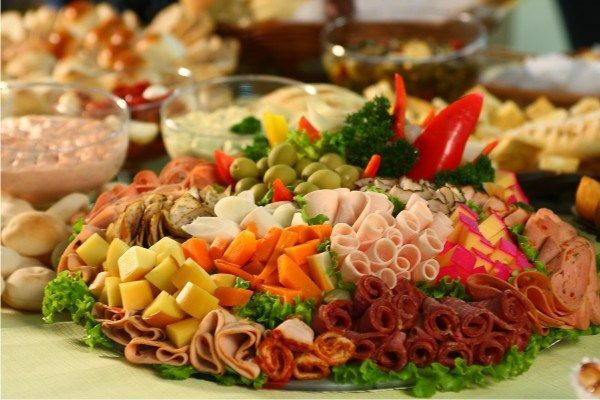 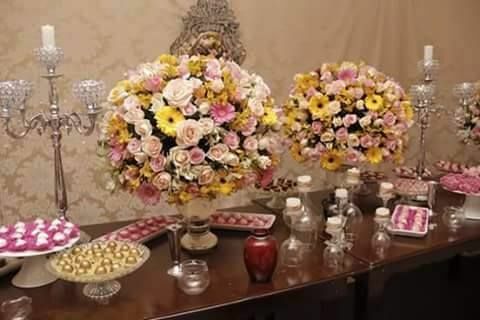 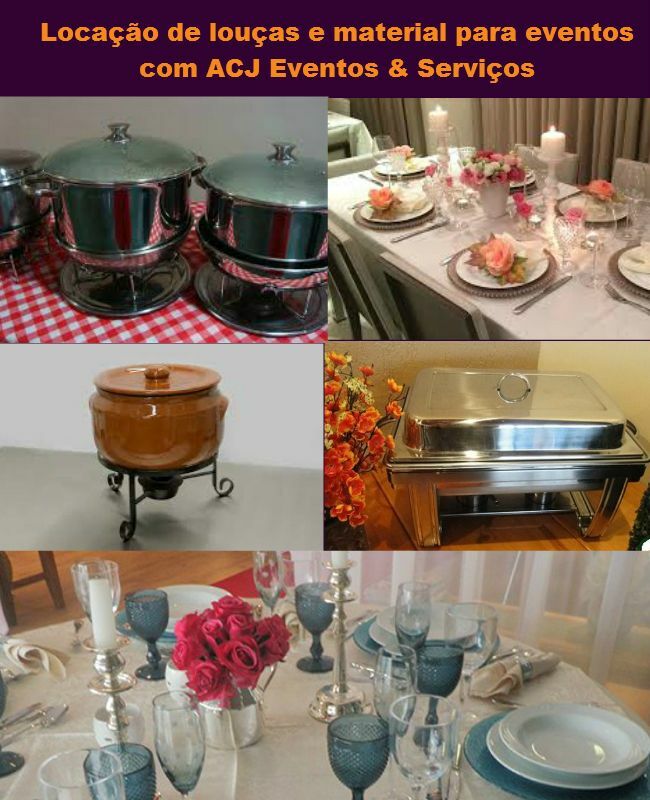 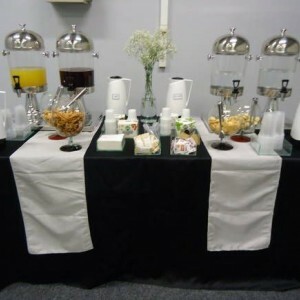 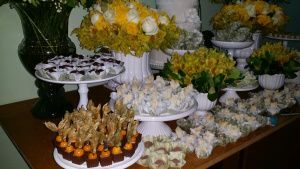 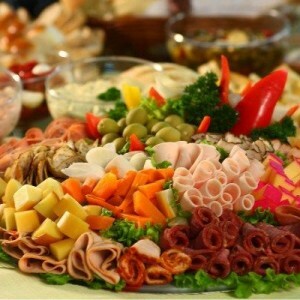 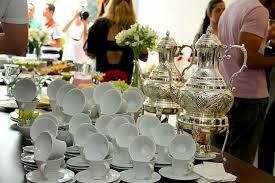 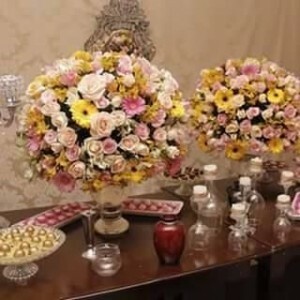 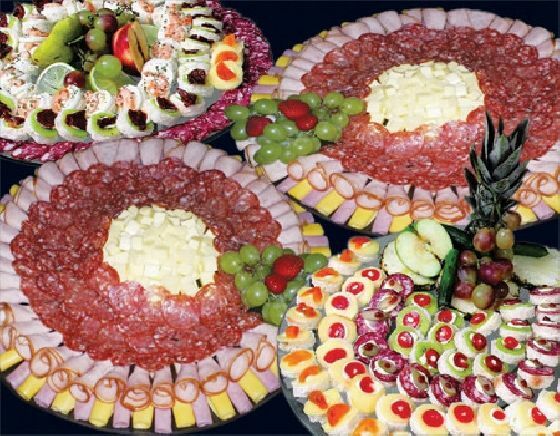 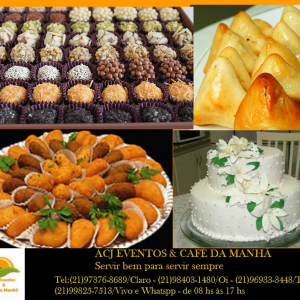 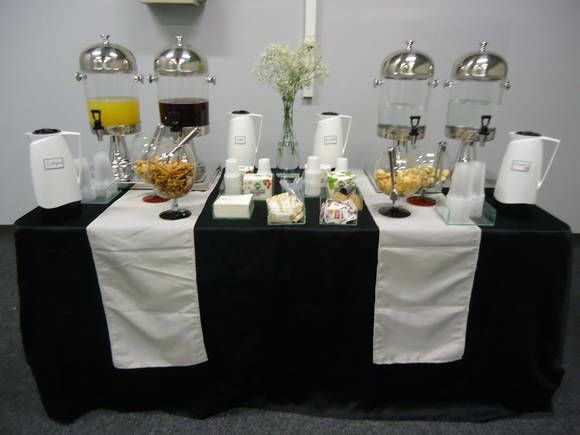 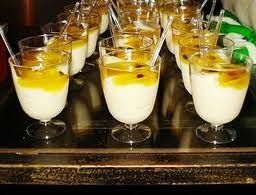 Our company has as main objective, take a Catering team qualified to design, organize and carry out a buffet of very high quality and variety, serving all om excellence. 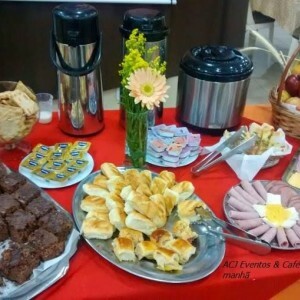 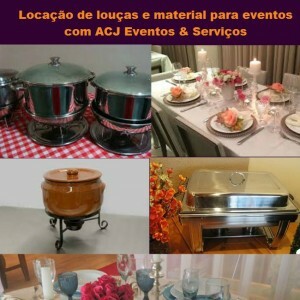 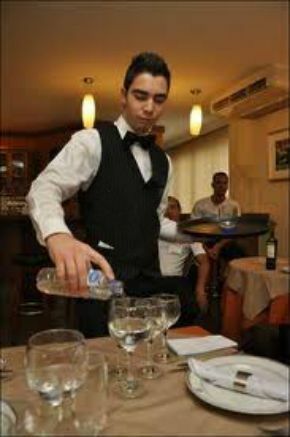 From a business meeting to large events where requires of us, all knowledge and techniques in the world of gastronomy. 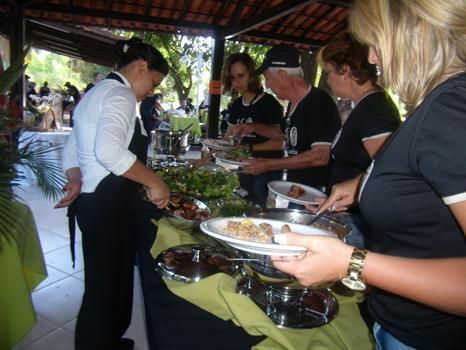 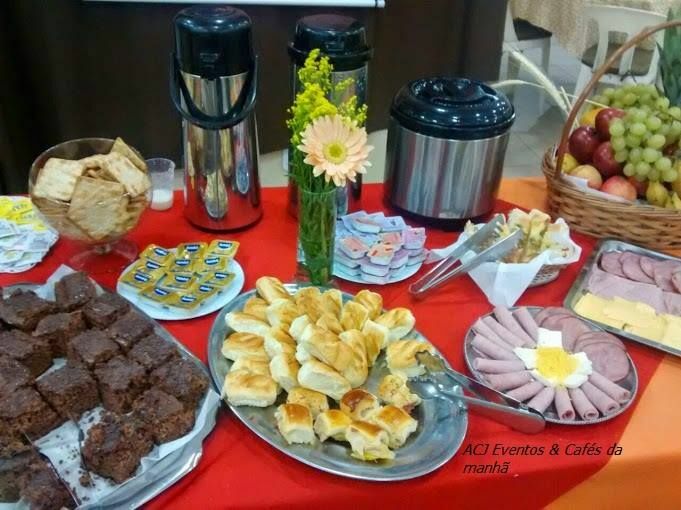 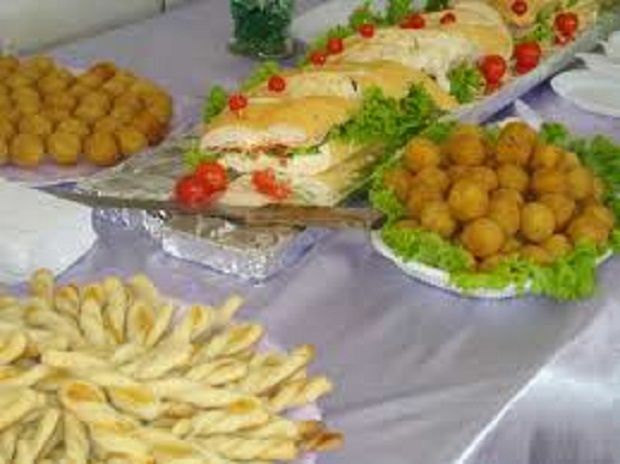 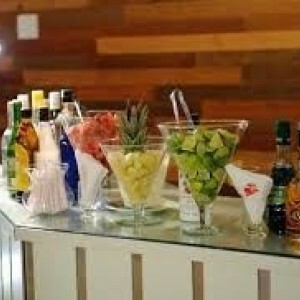 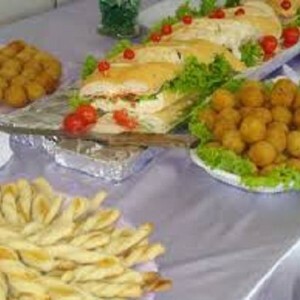 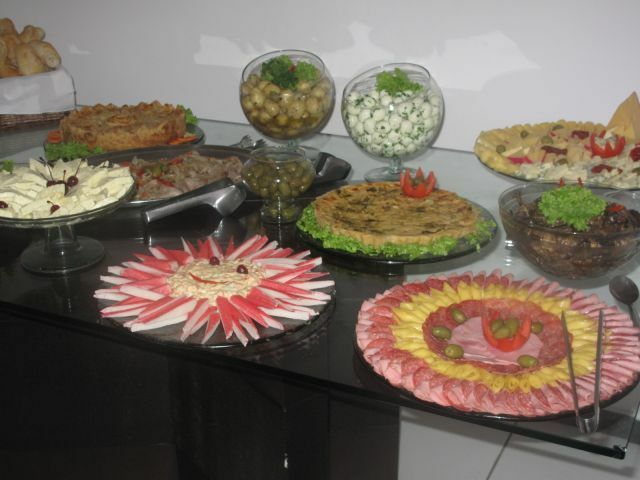 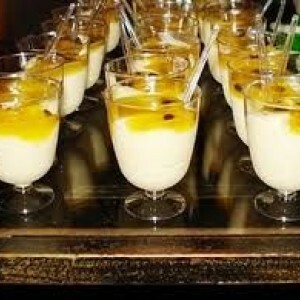 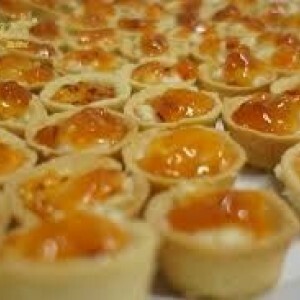 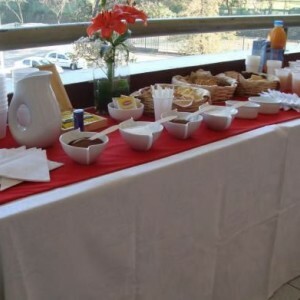 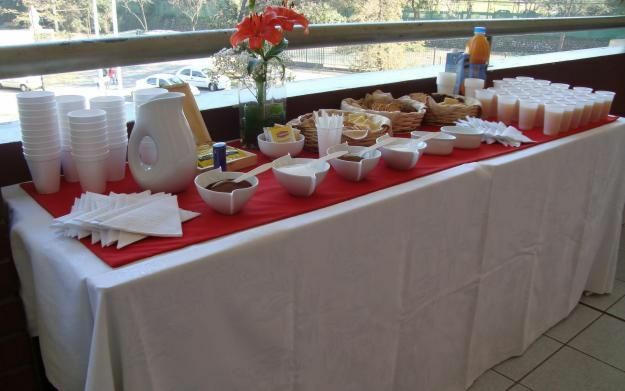 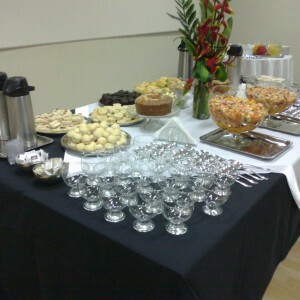 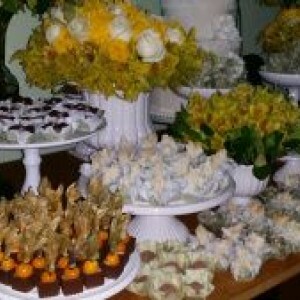 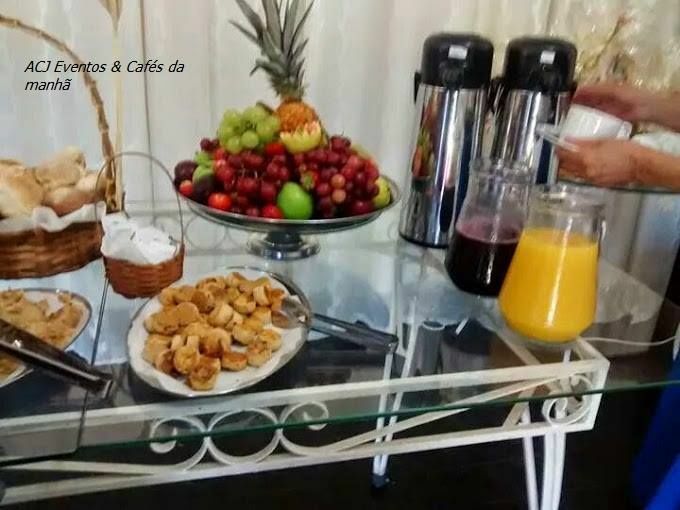 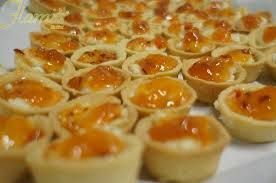 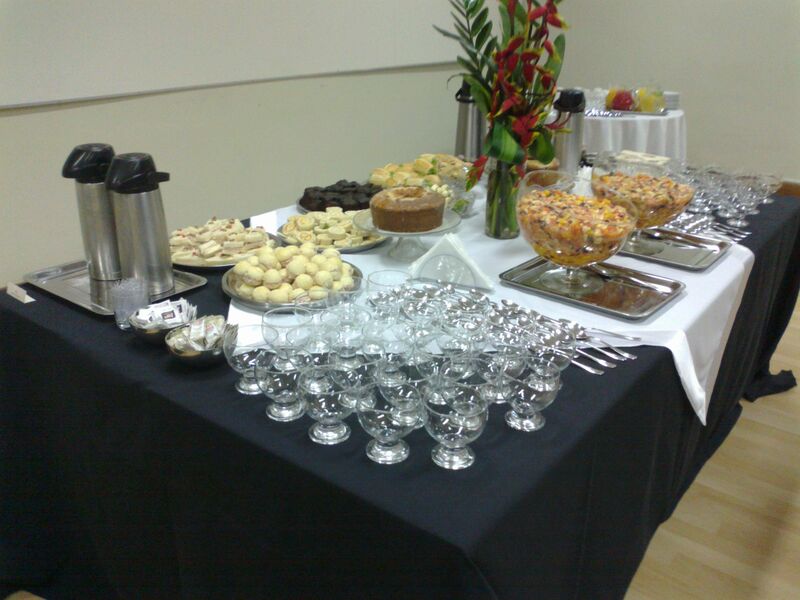 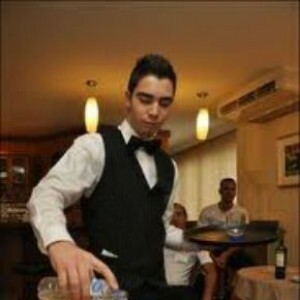 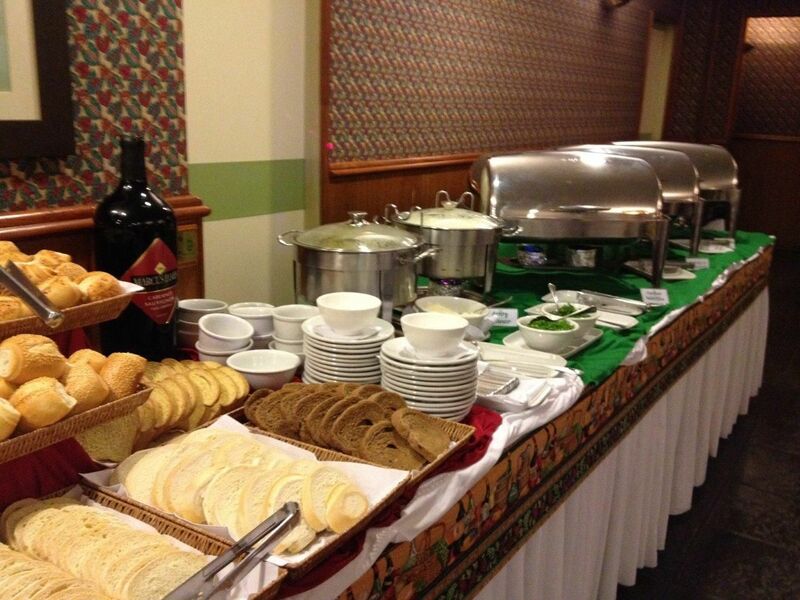 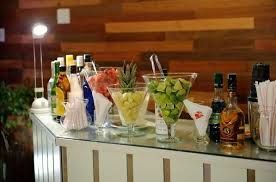 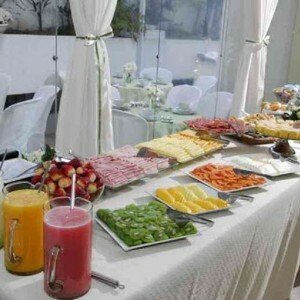 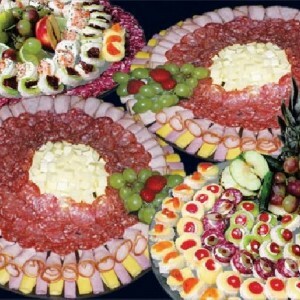 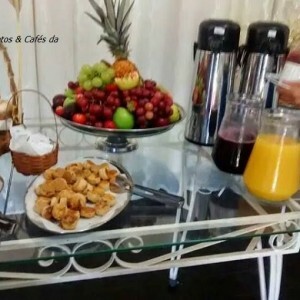 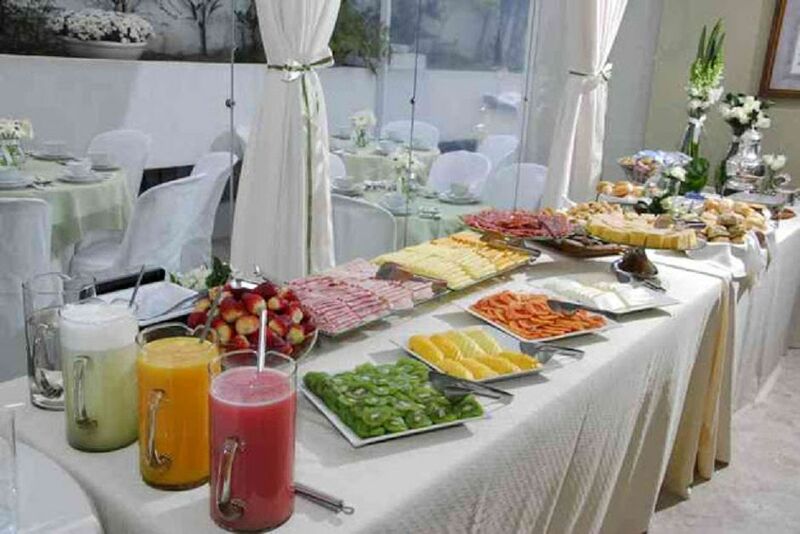 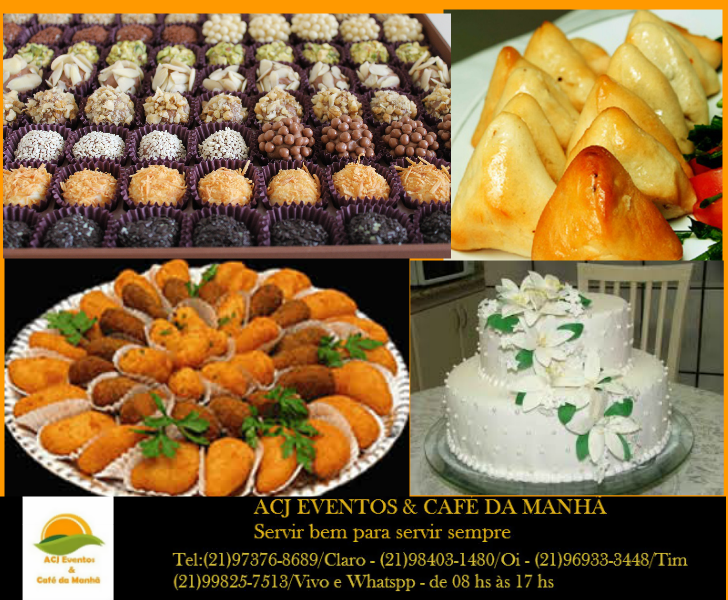 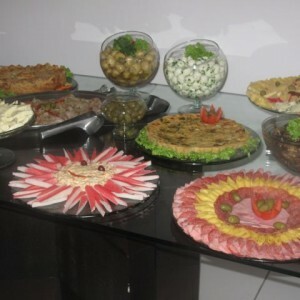 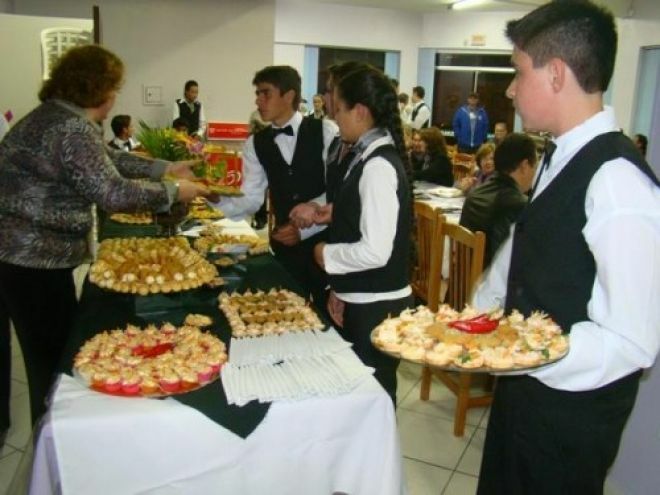 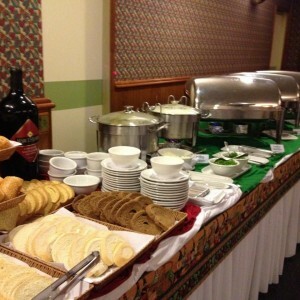 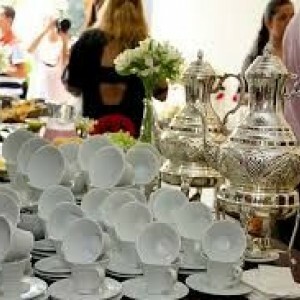 Our buffet options are eladoradas carefully and have an excellent variety to meet the public diversoss.